Milan is an expensive place to stay, with most Milan hotels geared for business travellers with expense accounts. However, hotels are usually efficient and comfortable. Budget options do exist, mostly located around the Stazione Centrale area (not a great neighbourhood, but acceptable and convenient for travellers). 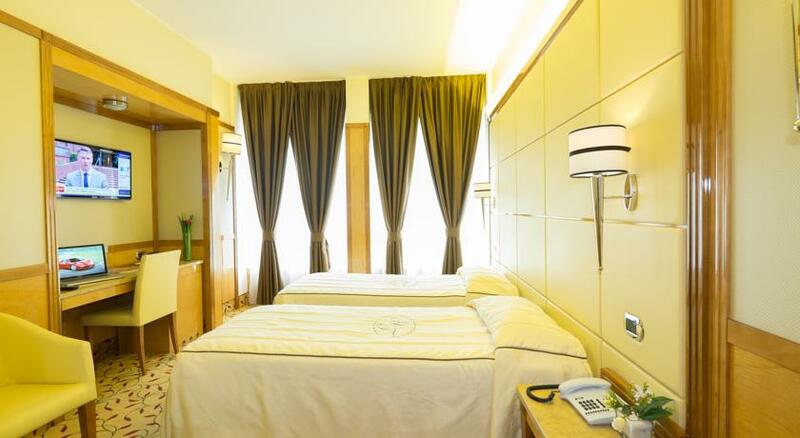 The cheaper hotels are always in demand, and the smarter hotels are often full with visitors to conferences and trade fairs, so you should definitely try to book in advance. On this page you will find recommendations for mid-range and budget hotels, from three-star down to more basic two-star options. If you're looking for a more up-market option, we have a special page for Milan luxury hotels. 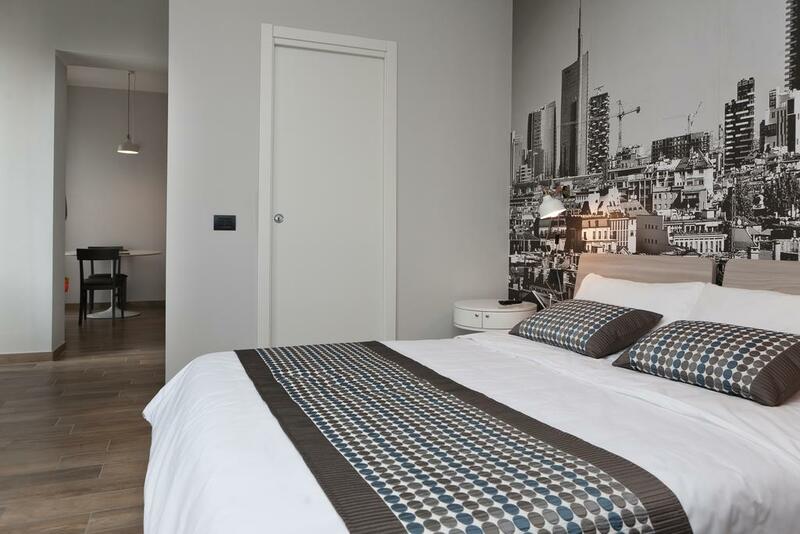 A comfortable, stylish and colourfully-decorated four-star, the Room Mate Giulia is located very close to the Duomo, so is ideal for sightseeing and exploring the city. 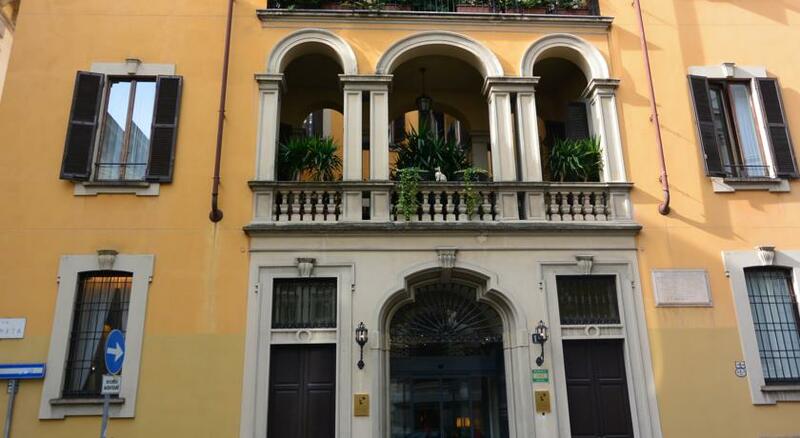 With excellent reviews from past guests, its a very good choice for a stay in Milan. 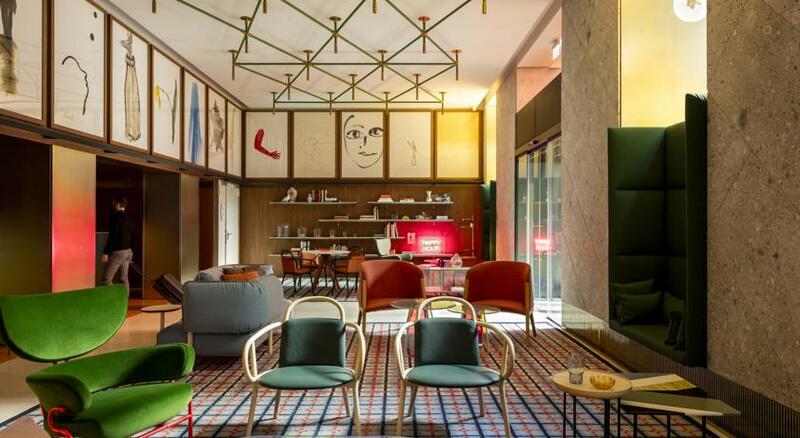 Hotel Berna is a good four-star hotel close to Stazione Centrale and is a very practical option for making travel connections. Its location and the free refreshments available to guests help to make it a popular choice. 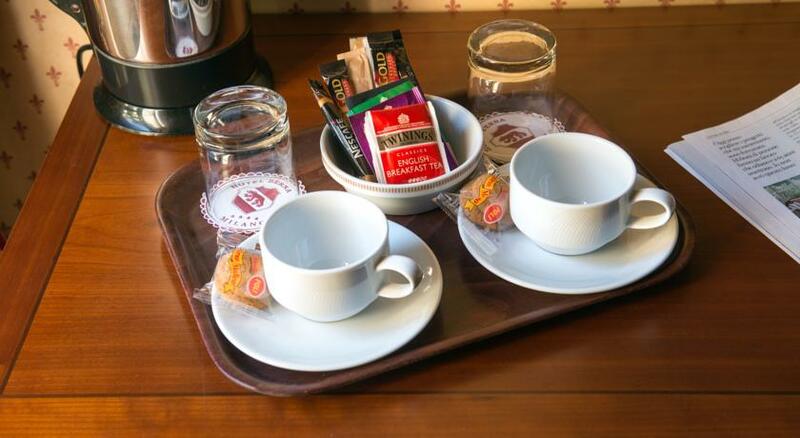 A three-star close to the sights of the city centre, the Gran Duca di York is a comfortable traditional hotel popular with overseas visitors. Between Stazione Centrale and the heart of town, this is an efficient modern three-star hotel which would make a practical base.. This two-star hotel near Stazione Centrale is one of the better choices for travellers on a budget. It has the essentials like ensuite facilities, wifi and air-conditioning, and its location is very useful for arriving/leaving/taking public transport. 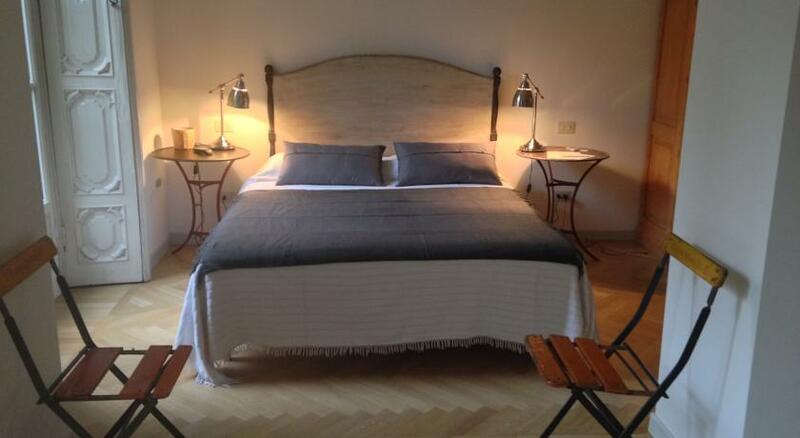 A stylish and spacious B&B in a good location on Corso Magenta which offers a characterful alternative to a hotel stay. 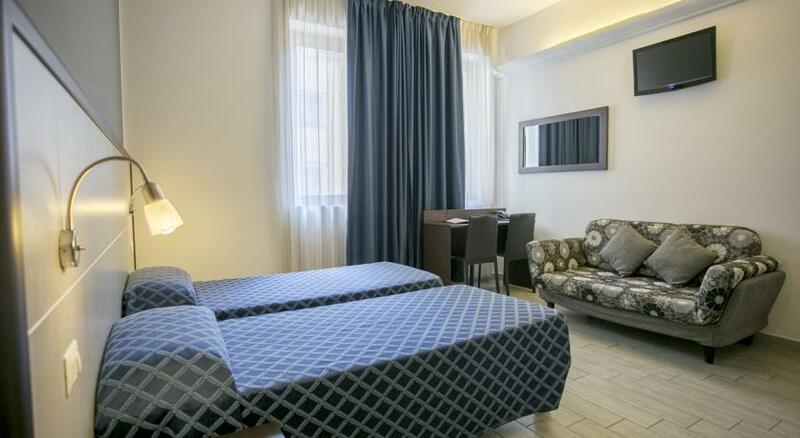 For a more independent stay, this aparthotel offers eight flats with little kitchenettes. Handy for transport and not too far from the centre, it's a practical option for making yourself at home in Milan.